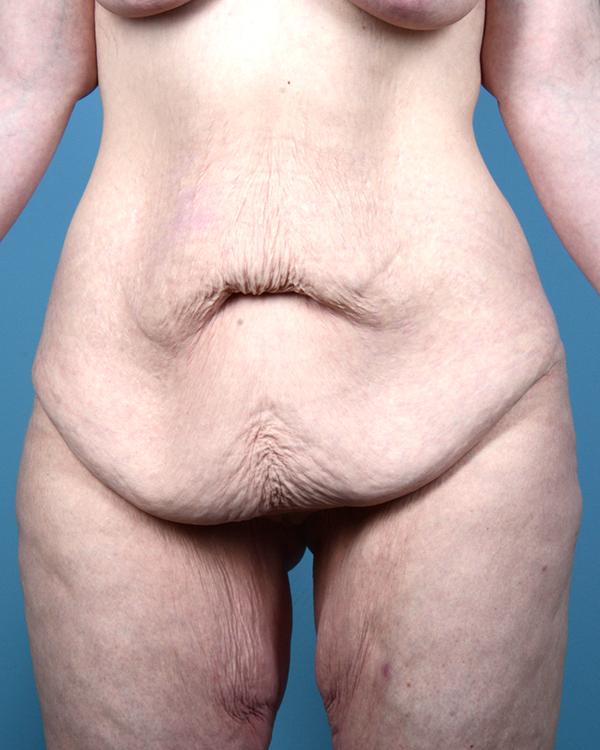 This Virginia Beach woman in her early fifties underwent an abdominoplasty and mons suspension at the same time. 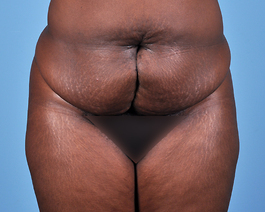 She had considerable excess skin on her abdomen from weight loss and she did not like how her skin hung over the pubic area. 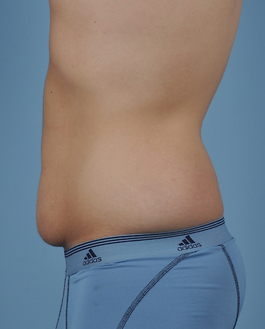 The photo with her underwear on after surgery shows the planning that goes into the placement of the scar so that it is less noticeable in a bathing suit or underwear. 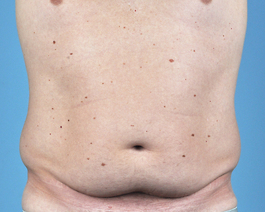 Patients actually bring their preferred garment to surgery so we can choose the scar pattern.